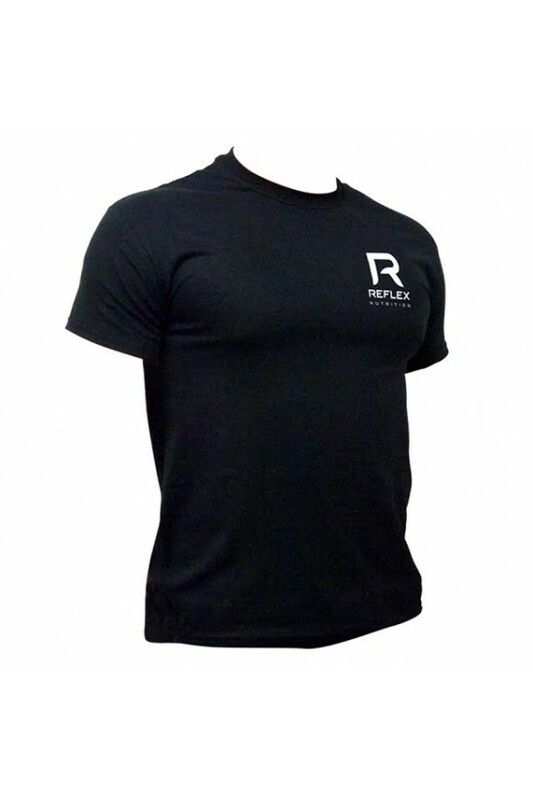 The Reflex Nutrition company slogan reads “Tomorrow’s Nutrition Today™”, we are constantly pioneering in the field of sports nutrition and have been doing so since 1996 and we were one of the first companies in the world to start making whey protein supplements in 1997, it is fair to say there is not a lot we don’t know about whey protein. 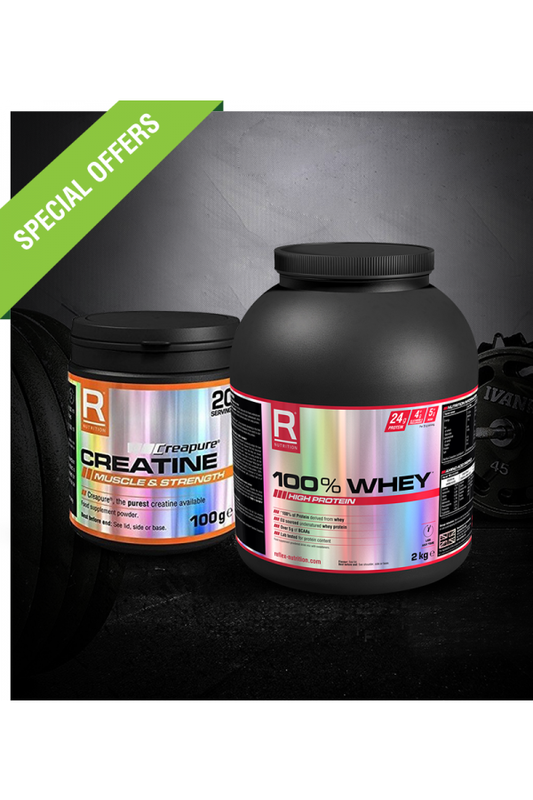 100% Whey contains over 5 g of branched-chain amino acids per 24 g of protein, arguably the most important amino acids for the athlete. The ratio of the 3 branched-chain amino acids are superbly balanced offering nearly a 2:1:1 ratio of L-Leucine, L-Isoleucine and L-Valine. 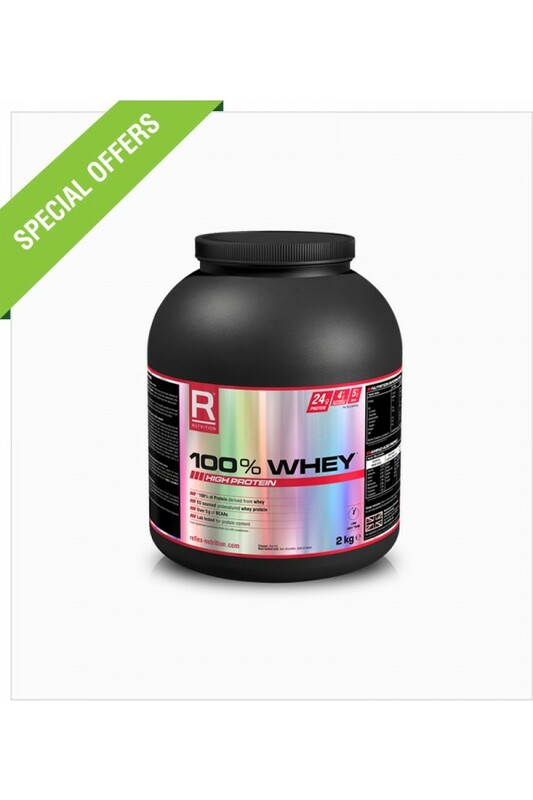 Couple this with the fact that every batch is lab tested for its protein content to ensure that you receive 24 g in every scoop and its crystal clear why 100 %WHEY is one of the best whey proteins money can buy. Better still is the fact that every single batch is made in our own state of the art factory in the UK. Our amazing factory based in the Science Park, Woodingdean manufactures every single Reflex Nutrition product in accordance with ISO9001 Quality Control Procedures, in addition it also happens to be one of the only sports nutrition factories to be registered with HFL for Informed Sports Drug Testing. Mix 35 g (approximately one heaped 60 ml measure†) with 250 ml water or skimmed milk in a shaker or blender. Consume 2-3 servings daily. The above are our recommended instructions for use; you may of course mix with more or less liquid to reach the desired consistency and taste. Product is best consumed immediately once mixed. Do not leave mixed product to stand or leave in warm environments for extended periods. The scoop included with the product measures by volume not by weight, for precise measurements please use measuring scales. This product is sold by weight not by number of servings. †A measuring scoop is included in this container but may settle to the bottom during transit.